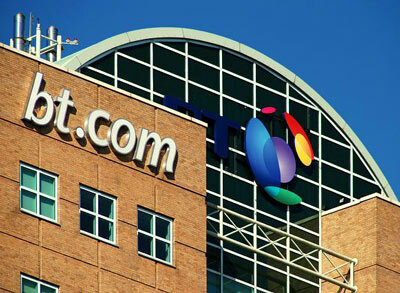 BT Group plc (BT.A) today announced its trading update for the third quarter and nine months to 31 December 2018. “We have continued to deliver consistently against our strategic objectives in a tough market, resulting in another sound quarter of operational and financial performance. 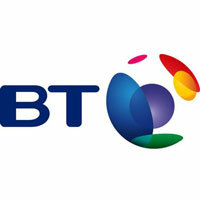 “In Consumer we launched the next version of our converged consumer offering, BT Plus with Complete Wi-Fi. Following successful trials in London we announced our plan to launch 5G in 16 UK cities in 2019. Openreach accelerated its FTTP commissioning and has now passed 890,000 premises. We are ready to expand our FTTP programme up to and beyond 10 million premises if the conditions are right. “Our overall outlook for the full year remains unchanged, with EBITDA around the top end of our guidance for FY 2018/19. We continue to expect regulation, market dynamics, cost inflation and legacy product declines to impact in the short term before being more than offset by improved trading and cost transformation by our 2020/21 financial year. Click BT. for the full archive.